by Ravi Subramanian. Written by a financial wiz, the book naturally is a financial thriller, one of the very first ones to have the concept of bit-coins as central theme. The story climaxes on the theme of revenge. However has ample amount of twists, turns, suspense, drama & character to keep the reader hooked. The novel has multiple seemingly disjoint threads, each opening, flowing, growing in its own avatar. How various mini stories converge, how different characters get engaged, involved and animated in the course of the story is quite a read. It is interesting to note that the protagonist is not apparent in the early phases of the story and there are multiple strong characters in their own ways. Story delves into themes of greed, crime, money laundering, deceit, corruption and revenge ultimately. The revenge part becomes clear only towards the end of the story - who is avenging whom for what is a slow revelation, and mostly satisfying. Multiple story threads is not a new concept. By the very nature of the theme it is common to keep introducing multiple characters in the beginning of the narration, with little or no correlation. However I must say Ravi has done an excellent job in keeping tight control over character introduction and interweaving of stories, in an effortless way that the reader never misses a story line. Narration jumps places and times, but reader is always in sync, engaged with the happenings in the print. When a thread switches, Ravi brings back the reader in the original story quickly so as the flow seems continuous. Language is contemporary and clean. Usage of the concept of virtual money is interesting. The story is like Opera, builds slowly with various stories progressing and reaching crescendo towards the end of the story. 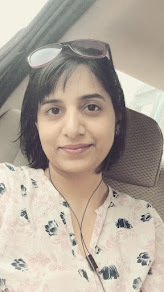 While showing physical intimacy between two of the characters could be argued by Ravi as being required by the story - I felt it was shown a little too often - may be an attempt to keep the story juicy? Also some of the technical stuff in the story does not look factually correct. Banks providing internet banking over VPN is unheard of, but I guess this is creative liberty writer has taken. Some of the twists and sequences to converge stories seems just too convenient - are just cliched in reality. The novel has a tag line - "Is Revenge a Crime?" - however the revenge is not very apparent not until the fag end of the story. You feel bad for one of the characters caught in cross-fire and it is questionable if that character really deserved the treatment it got. But I guess not all is fair in life too! 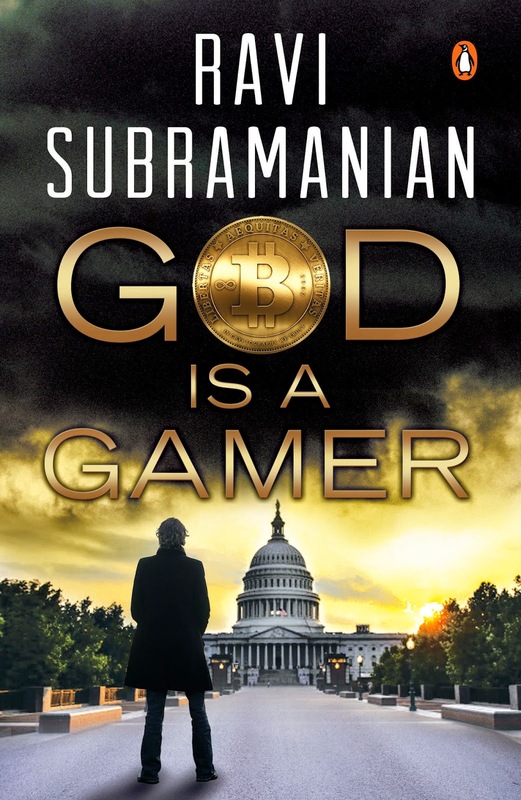 God is a Gamer is a fast-paced quick read. It is easy on brains, keeps the reader entertained and hooked till the very end of the story. The whodunit factor enhances in the end and it is fun to make guesses about what will happen next. With enough twists, turns and an interesting plot, the novel does ample justice to its price-tag. Lovely review. I like your comparison of it with opera.